Weekly Deals – save BIG on Butterflies and the Mini Treat Bag! 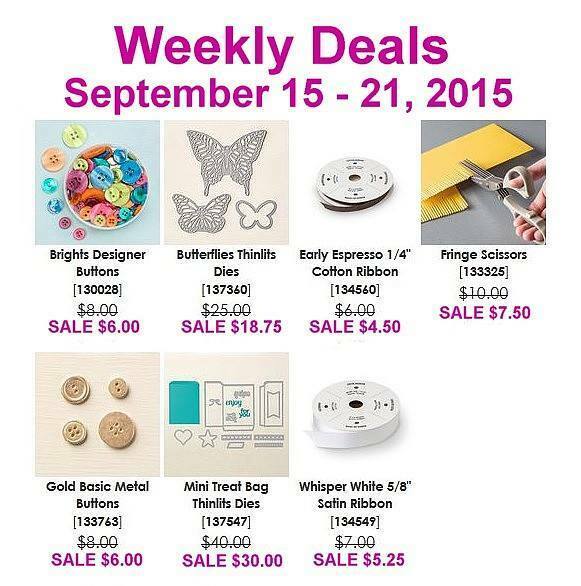 These are GREAT Deals this week! I’m a big fan of the Mini Treat Bag Thinlets – see HERE and HERE for the latest examples. And those Butterflies Thinlets are amazing! Consider the Precision Base Plate for die cuts that just drop out of the dies – no picking and poking!